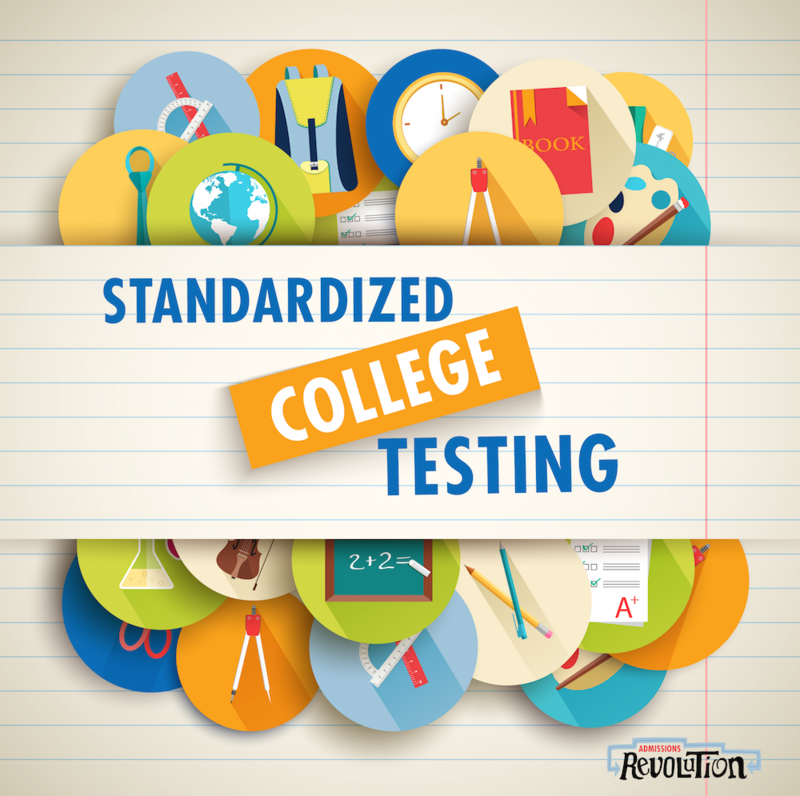 Are impeccable grades as good as great standardized test scores? 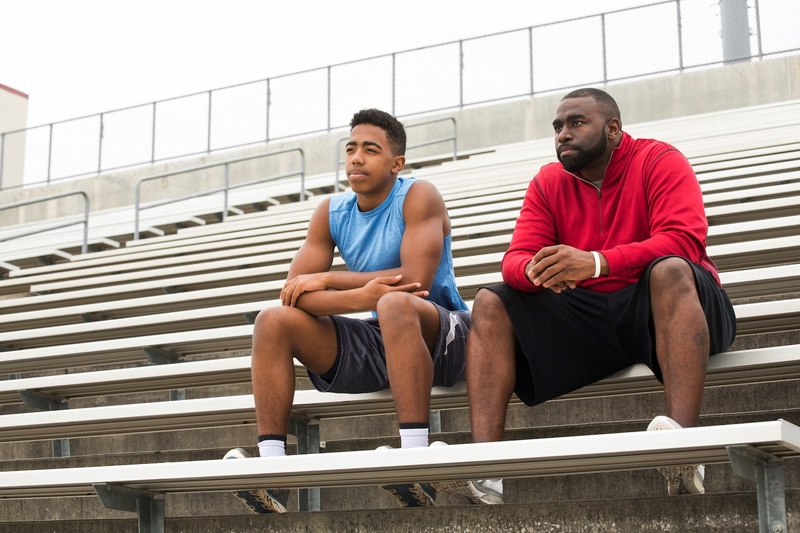 Can teachers really help you get into college? 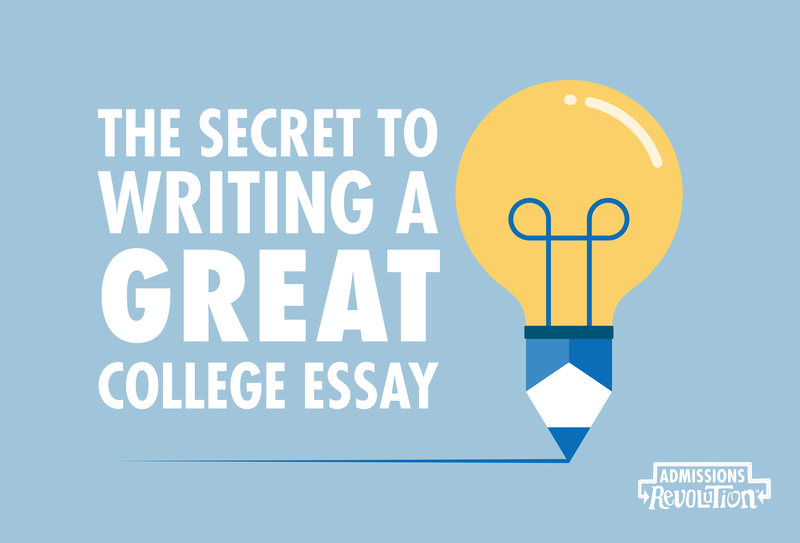 Do you know the secret to writing a great college essay?